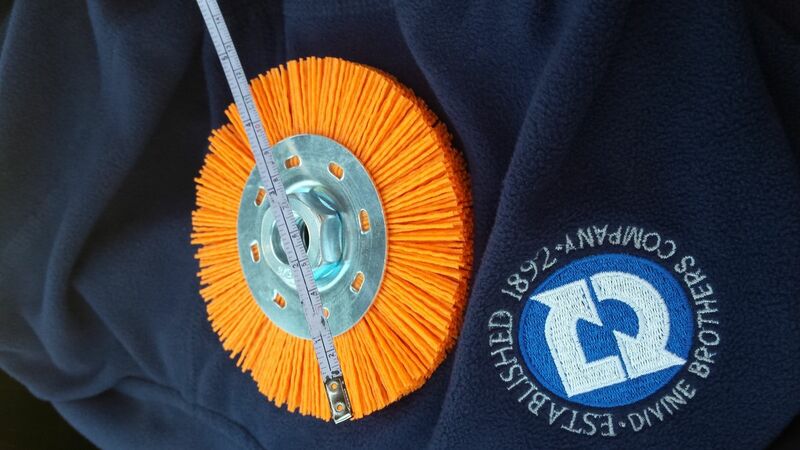 4.5" Nyalox Wheel Brush for Angle Grinders! 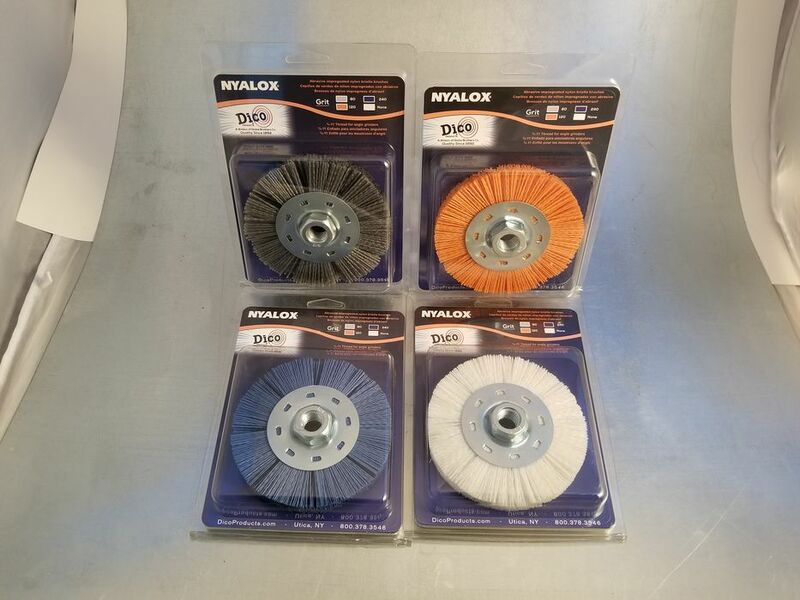 Dico has added 5/8-11 threaded 4-1/2" diameter wheel brushes to the Nyalox line. 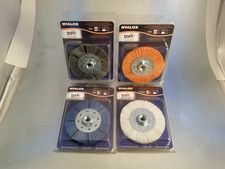 Available in our color coded grades: gray is coarse, orange is medium, blue is fine, and white is non-abrasive. Use with any 5/8-11 angle grinder!